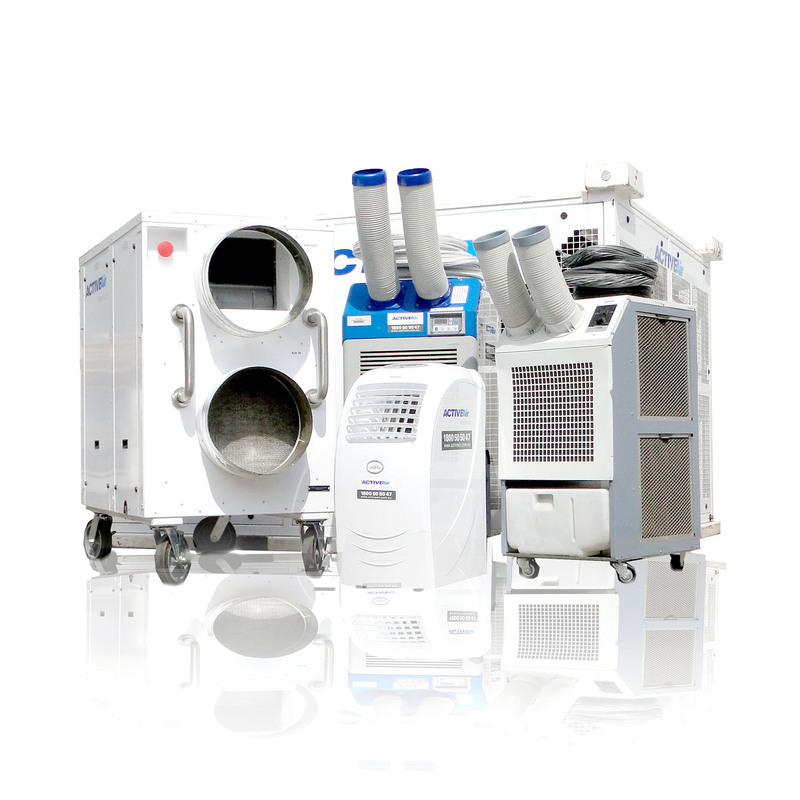 Whether it’s powering up a site, air conditioning a site shed or commissioning an HVAC plant with temporary chillers, Active Air Rentals is the partner you need. We are trusted by construction companies for our reliable, rapid response and over 40 years of experience. Give us a call 1800 50 50 47 or get in touch.